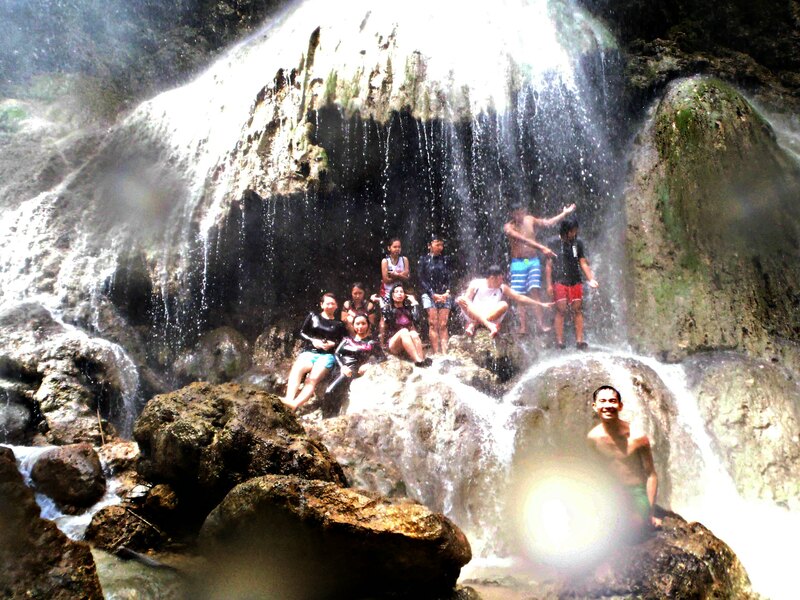 Tumalog Falls (Mag-ambak or Toslob Falls), a multi-step cascading waterfalls uniquely crafted in an umbrella-like stone formations, is a must-visit scenery in Southern Cebu. This is frequented by both local and foreign visitors after doing whale-shark swimming in Oslob and bumming around Sumilon Island. The waterfalls, that looks like rain shower, is just approximately 10 minutes away via car or “habal-habal” (motorbike). From the main road, one goes up the mountain and reach the parking area. 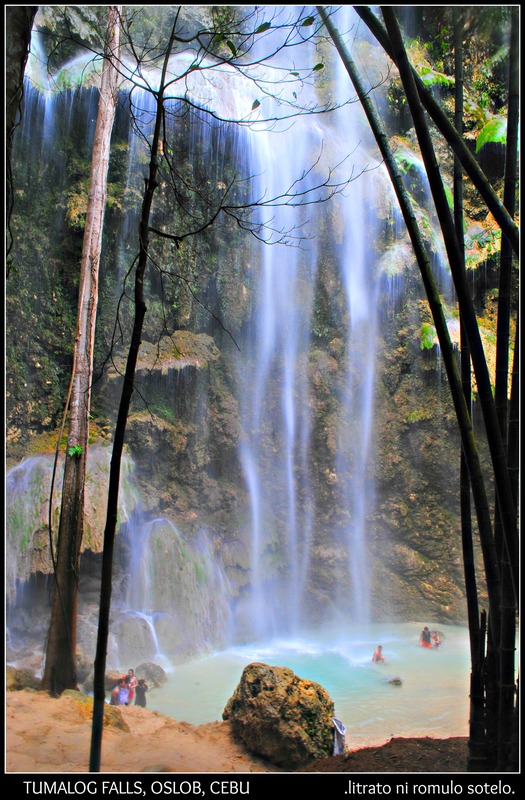 From the parking area, one can choose to hike 10 – 15 minutes downwards to the falls or rent a motorbike at approximately PhP 50 per person both ways. 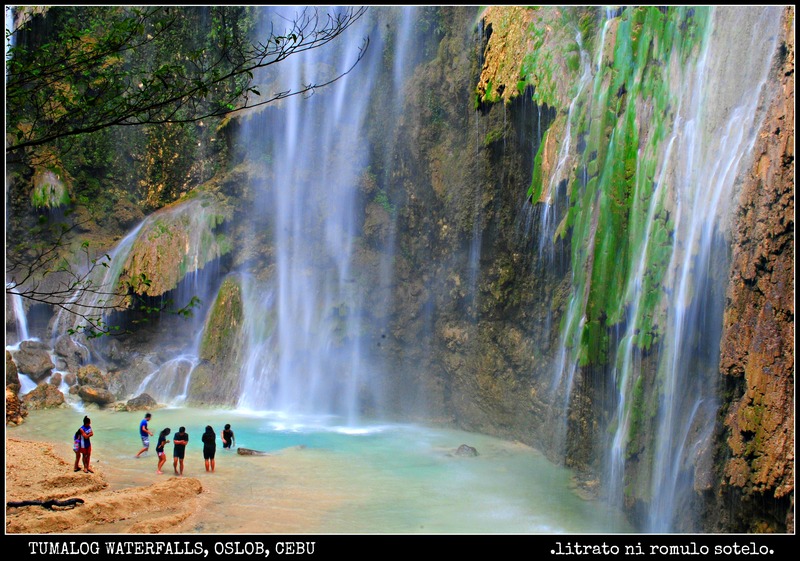 ***Travel time from Cebu City (South Bus Terminal) to Tumalog Waterfalls: Travelled distance approximately about 112km and spending a total of 2hrs and 45mins, depending on traffic, road conditions and the weather.